The Valletta International Baroque Festival 2018 presents the two young virtuoso musicians Jean Rondeau and Thomas Dunford in La Mascarade. 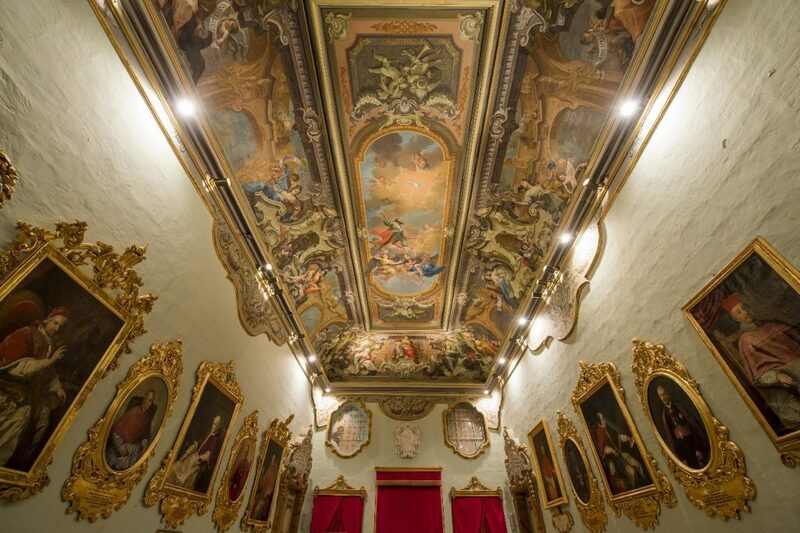 A Harpsichord and a Lute Player respectively, they will be getting together on January 20th inside the magnificent Aula Capitulare within the Mdina Metropolitan Cathedral, for a promising concert. Stiletto/Narrow heels are strictly prohibited in the Mdina Cathedral and its premises.